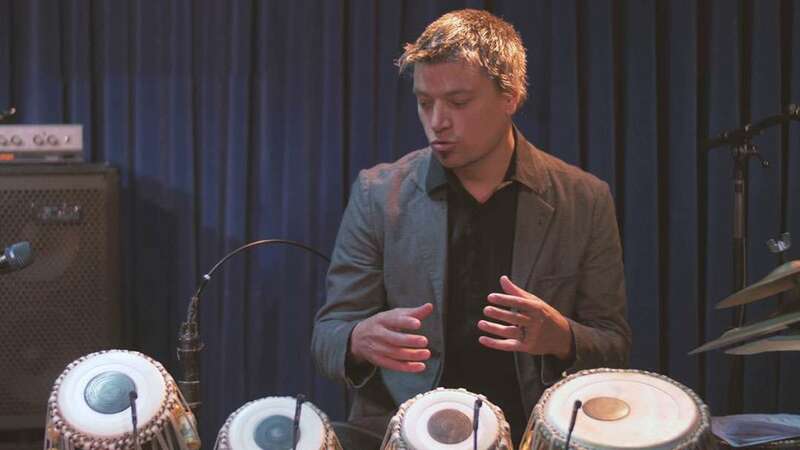 The ensemble explores the intersection of Western style improvisation and Indian Classical music, developing a working model for cross-cultural ensemble collaboration. The members of the ensemble come from Australia and India with musical expertise in traditional Indian music and a Western jazz/improvised sensibility which includes all original compositions. Rob Burke and Stephen Magnusson composed compositions for improvisation over Indian modes, (which were superimposed with diatonic and pantonal harmonic approaches). Debasis Chackroborty performed within his parameters of expertise (modal) and creativity but was open to integrating the jazz approach of the Stephen and Rob. In a sense, each musician bought their own tradition to the music and adapted their expertise and creativity to the overall sonic environment and musical outcome.